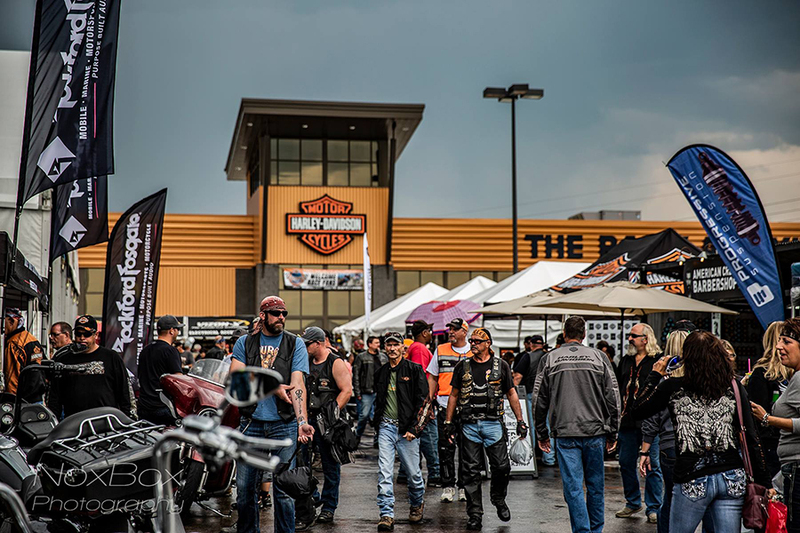 STURGIS, SD – – The Sturgis Buffalo Chip, the emotional and spiritual heart of the annual August rally today announced that Black Hills Harley-Davidson has significantly expanded its brand alliance by partnering with them. The goal is for Black Hills Harley-Davidson to increase its focus on year-round marketing and promotional efforts to attract more rally goers to the leading motorcycle industry businesses on its property. The two leading Sturgis destinations have a combined history of more than six decades providing the ultimate rally experience to attendees, working together with world-class motorcycle customizations, promotions and other onsite activations. Black Hills Harley-Davidson will continue to support Sturgis Buffalo Chips’ flagship charity events like the Legends Ride®, Biker Belles®, which have collectively raised over $750,000 for Black Hills charities since 2008. In addition, it has also become a strong supporter of the Chip’s new Rusty Wallace Charity Ride. Black Hills Harley-Davidson will leverage the Sturgis Buffalo Chip’s award-winning marketing team to create and distribute content about the premier shopping experience found on its property, including its lineup of new motorcycle models, after-market products, apparel and other merchandise. Promotions are also intended, in addition to getting the word out about the availability of motorcycle rentals and onsite repair and maintenance services. Black Hills Harley-Davidson® is a full-service Harley-Davidson® dealership and is home to the largest selection of Harley-Davidson® motorcycles, parts, accessories, and MotorClothes® apparel in the midwest. Each year Black Hills Harley-Davidson® plays host to over 100 of the industry’s best brands and companies who showcase their products on their 40-acre layout during the world-famous Sturgis Motorcycle Rally which they call “The Rally at Exit 55”. More details about Black Hills Harley-Davidson® are available at www.blackhillshd.com. 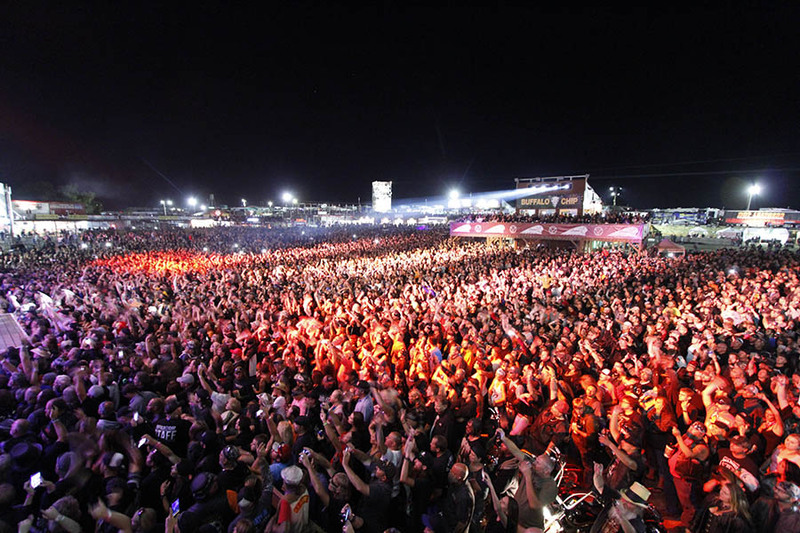 To join the family of premium brands at the Largest Music Festival in Motorcycling contact Lon Nordbye, Director of Brand Alliance & Strategic Development at (605) 347-9000 or lon@buffalochip.com.